We take the environmental challenge that impacts us all very seriously. While the use of packaging is necessary, PONT is dedicated to minimising the impact of packaging for future generations through smart optimisation of our production processes. Recycled PET offers all the same technical advantages as virgin PET – it’s light and strong – , but the colour may vary slightly and have a light green aspect due to its 100% recycled material. 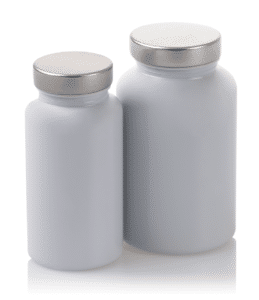 Additives are available achieving customers’ desired colour while still ensuring the recyclability of these PET / rPET bottles or containers. Bio-based HDPE/LDPE are made from ethanol sugarcane – a sustainable resource – yet it offers the same technical capabilities as fossil based HDPE/LDPE. This bio-based HDPE/LDPE can be easily integrated into the recycling chain in the same way as standard HDPE/LDPE, making it a smart choice for responsible packaging solutions. Join us in adopting the 5 RE Rule – five simple rules for environmentally responsible living. PONT aims to drastically reduce the carbon footprint of industrial or commercial activities by following the 5 RE Rule and we hope you will too! Recycle old products to create new ones. With recycling rates in some countries exceeding 80%, now is the best time ever to create something new from something used. That means that 8 out of 10 packages return to the production cycle, either as new packaging or something else entirely. Waste management is a relatively new economy and creates new business – and it makes perfect sense. From creating textiles, packaging or even stronger materials to build roads, there’s practically always something good that can be done with waste material. It’s not waste anymore – it’s a possibility! Imagination is the magic ingredient when it comes to giving packaging a second life. That beautiful gin bottle would make a perfect vase and the cardboard box that just arrived with your online purchase will look great on your desk filled with pens. Why not decorate it too?Open your mind to the possibilities of reusing things wherever possible and encourage your customers to do the same. Before we became more educated in the ways of environmental responsibility, packaging was often too durable and too heavy – unnecessarily so. Now we are much smarter about knowing the optimum balance between performance and sustainability, so packaging is lighter, thinner…and uses far fewer raw materials. 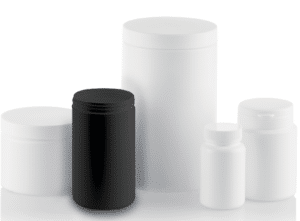 PONT is the expert in creating a packaging solution that delivers the exact protection for your products without putting a heavy footprint on the earth. With clever redesign, the performance of packaging can be improved while reducing the volume of raw material it requires to be manufactured. This exciting approach to creating innovative packaging is where PONT excels. Rethinking the overall approach of packaging design means that its functionality can be boosted – making the product easier to use by the consumer. There are so many exciting developments in the world of bio-based materials! The packaging sector has embraced many of these plant-based materials as they offer biodegradable, bio-compostable and smart recycling solutions. These natural solutions create packaging that is comparable to oil-based versions – yet the environmental impact is anything but. These sustainable materials do not use plants that are fit for human consumption – they use the waste from these products – so they do not deplete any food resources. Some of these materials are food-certified, others are pharmacopoeia certified. 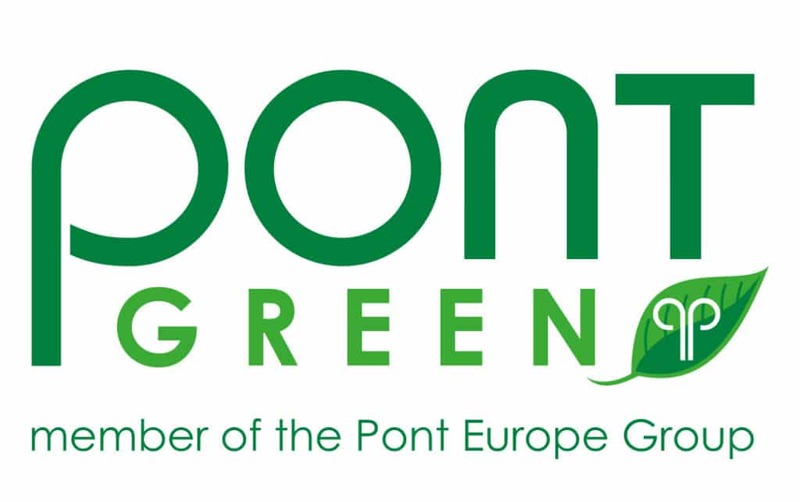 PONt is passionate about green packaging. We are excited to offer our customers a results-driven way to be part of the new packaging journey by choosing sustainable packaging solutions from PONT. As consumers are increasingly conscious of the packaging choices they are making, brands that are early adopters of sustainable solutions are seeing commercial gains too. Please contact our knowledgeable sales team to start the conversation of using green packaging from PONT.